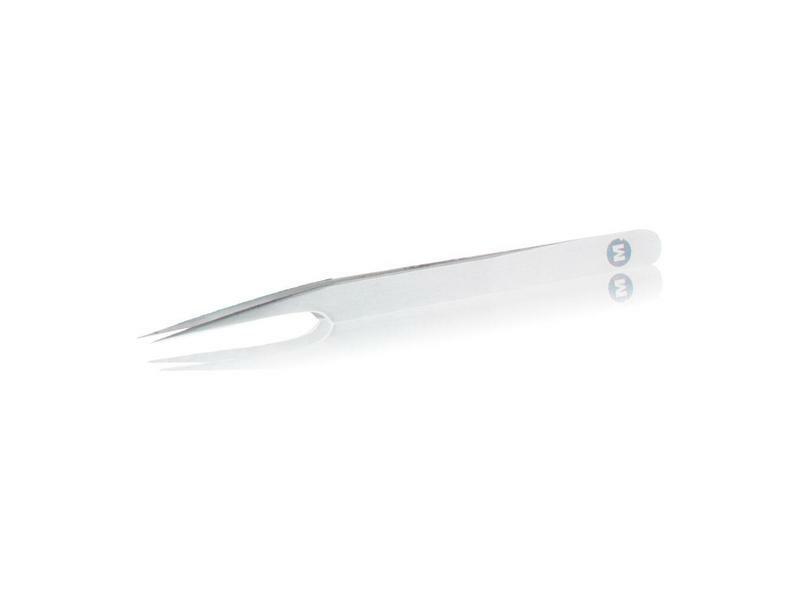 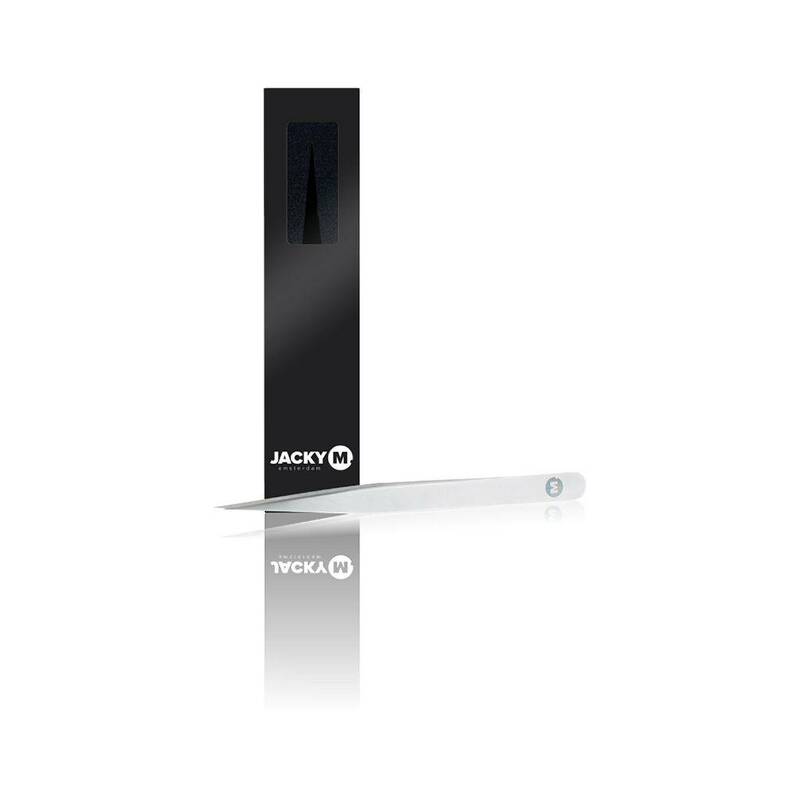 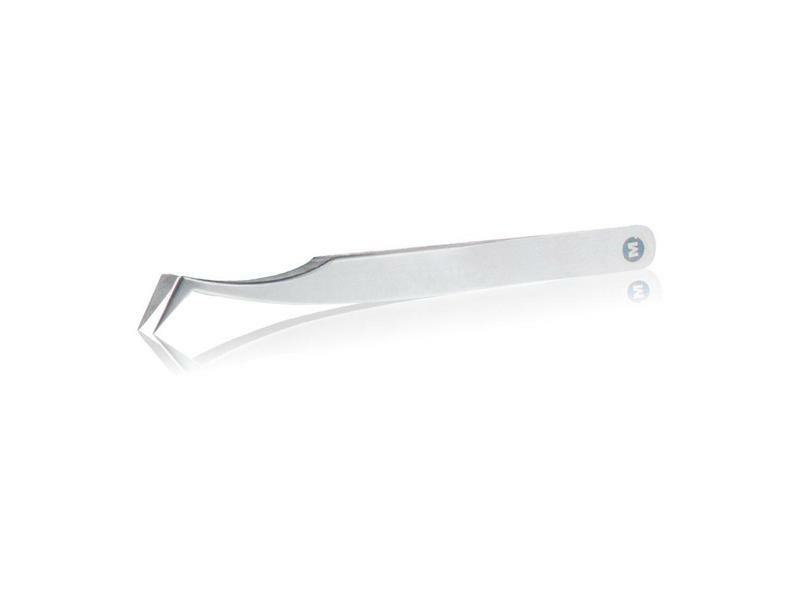 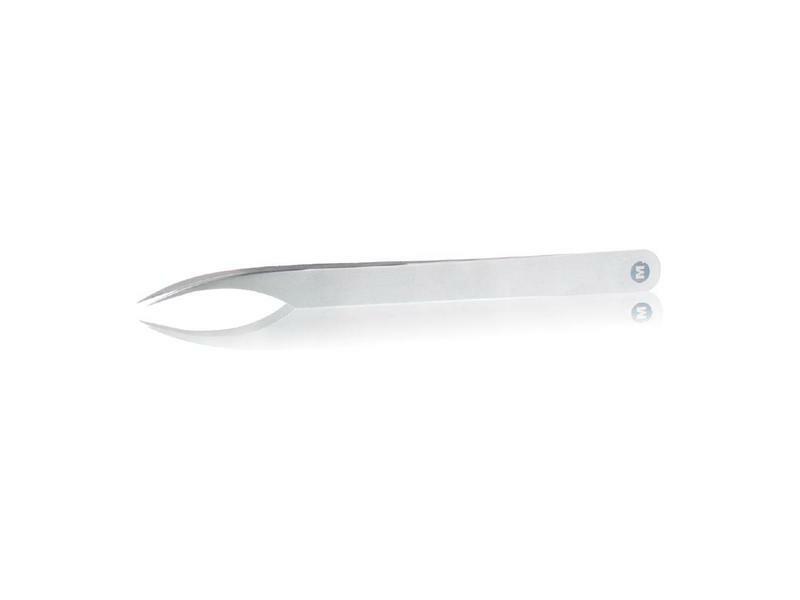 The stainless steel JACKY M. Tweezer Pointed is ideal for separating the natural lashes. 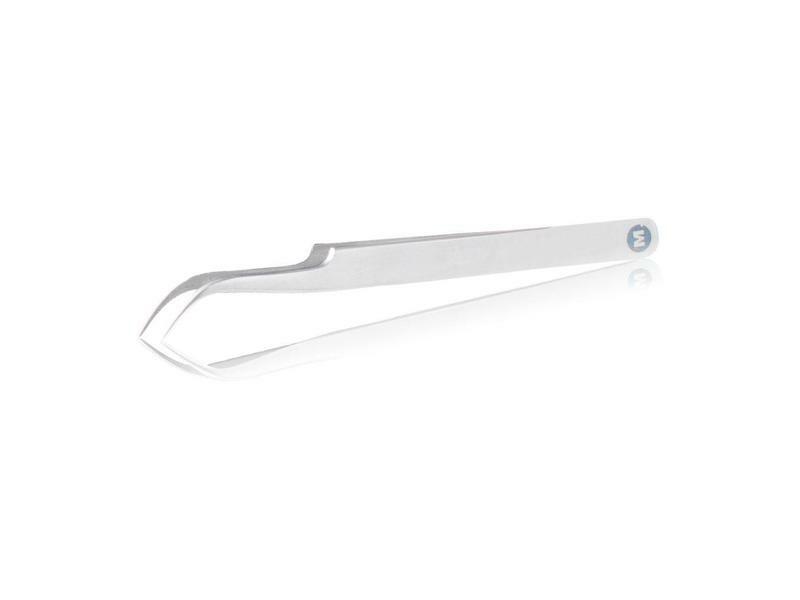 The extra thin tip makes it easy to separate the lashes. 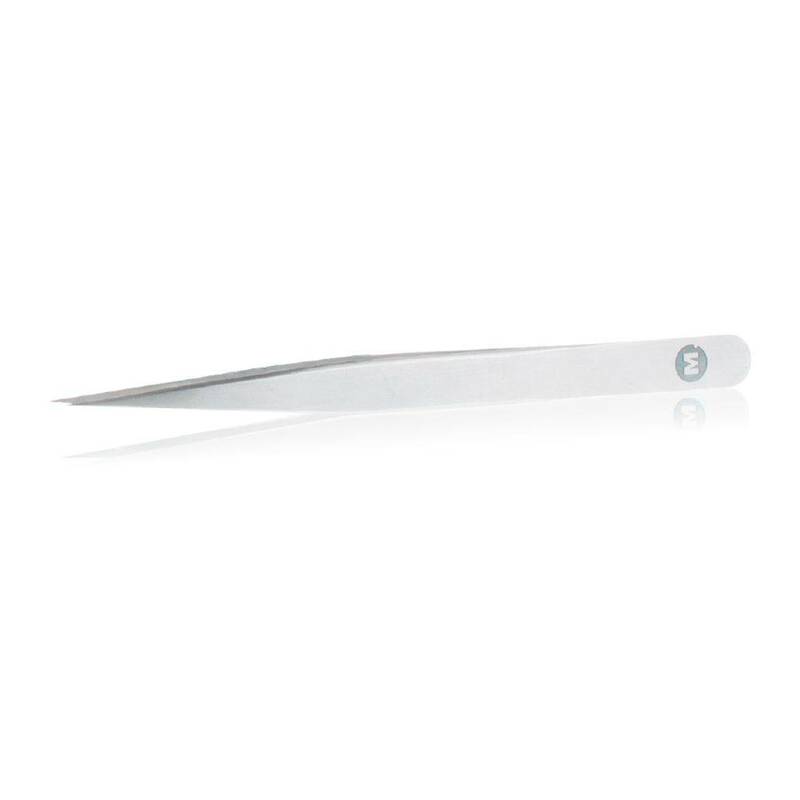 The length, shape and comfortable hold allows working with even the thinnest.